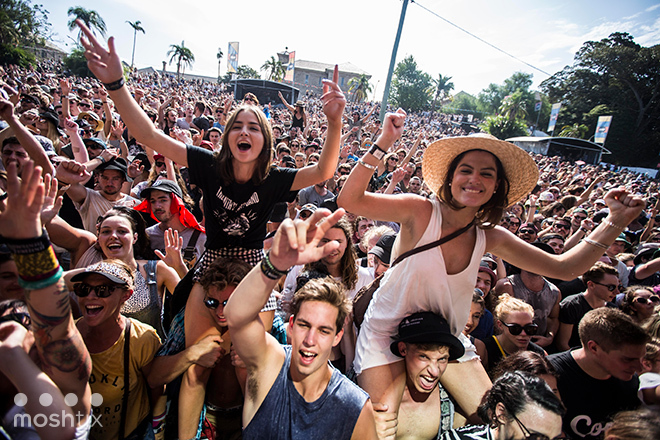 After consultation with various health and event services, Laneway has updated their entry policy for Youth 16+ ticketholders at Laneway Melbourne. All youth ticket holders are now required to enter the event with a 'responsible adult' - that is, someone you know well who is over 18. You can check out the definition of 'Responsible Adult' here. You will need to register your responsible adult prior to the event to avoid delays on entry. One responsible adult can accompany up to FIVE 16+ ticketholders - you'll just need all the ticket numbers located on the PDF issued by Moshtix.